We now accept VISA, MASTERCARD, Discover and AMERICAN EXPRESS. Due to overwhelming requests for samples and catalogs, we now offer a Sample Pack of our towels and soon to come, our Linen line as well. 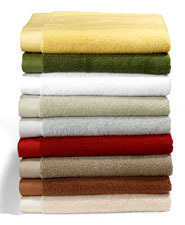 Please note these samples represent the line of towels that we carry by Cannon Fieldcrest and other Mills. 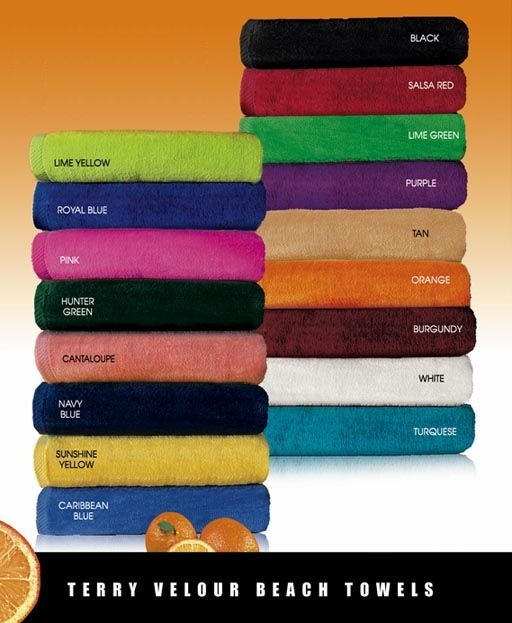 The towels are not matching sets but assortment of some of the colors we carry. 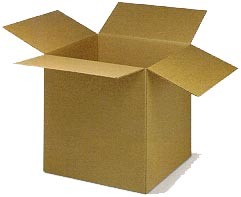 Total package price include shipping within 48 states is $59.00 us currency. We accept Visa, Mastercard,Amex and Discover through our Secured Online Channel. * All sample pack sales are final, there can be no refunds or exchanges on our sample packs due to the amount of time we invest in making them. Here is what you get with your Bath Towels Sample Pack. 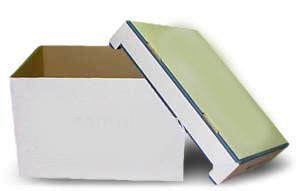 Total price for the package include shipping within the 48 states is $59.00 US currency. Visa, Mastercard & Discover cards are accepted over our Secured Channel. Here is what you get with your Beach Towels Sample Pack. 6 Pieces assorted colors Beach Towels 32x64 through 34x70 These are Royal Comfort imported towels, We will provide you with the colors we currently stock. Price for the sample pack $59.00 US currency including shipping within the 48 states. 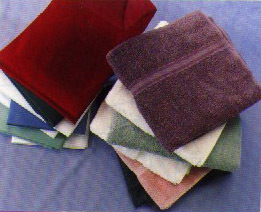 Here is what you get with your Hand Towels Sample Pack. 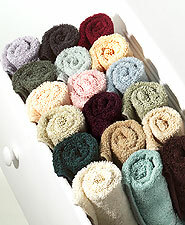 20 Pieces of assorted colors Hand Towels 16x27 economy, 16x30 Combed cotton, and 16x30 Bleach Resistant luxury towels. . Your Price $59.00 Including shipping within 48 states. Your Price $59.90 Including shipping within 48 states.